Get down to The Evelyn and love it up with Rachel by the Stream as she launches EP ‘Smooth Like Butter’ on Valentine’s night! 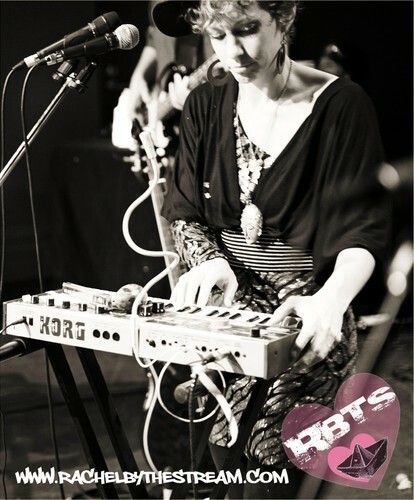 Mixing live-looping with multi-instrumentalism, RBTS brings everything she can get her hands on into the mix – synth, guitar, melodica and beats, all delivered with a good dose of conscious lyrics. With support from Mortisville and special guests, this event is sure to float your love boat! $10 on the door or tix from Moshtix.